In Case You Were Wondering: Why Is it Bad for Christians to Cuss? The In Case You Were Wondering series was the “beta version” of The Mailbag (our regular Monday feature). 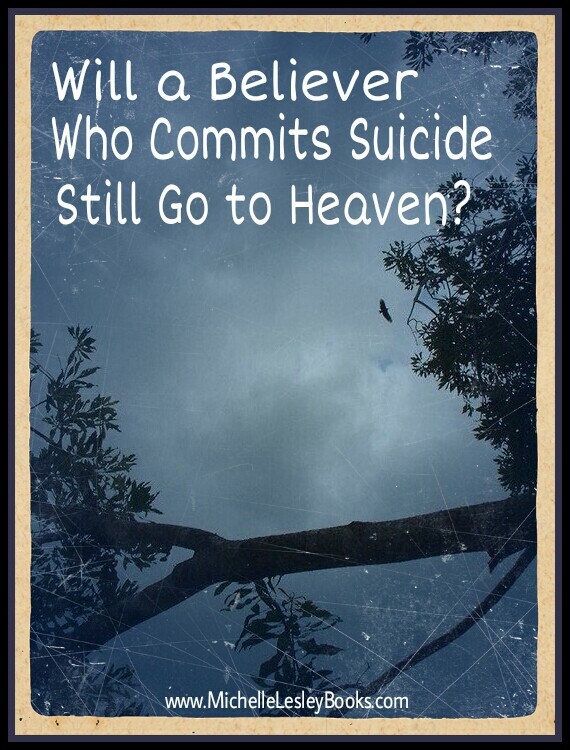 This article first appeared at Satisfaction Through Christ on September 30, 2015. 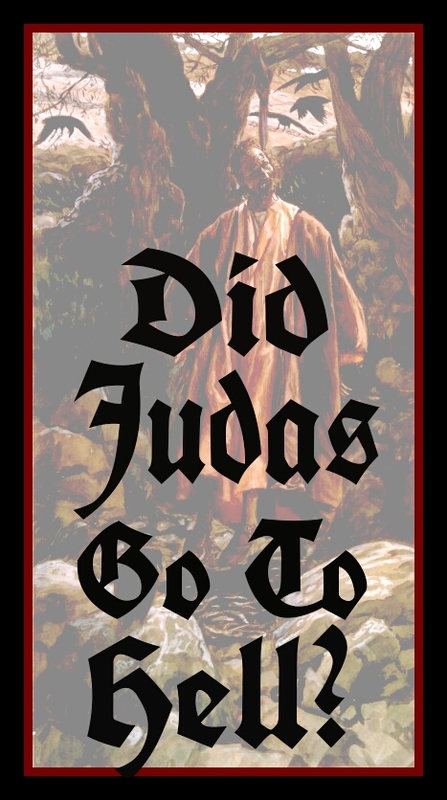 Why is it bad for Christians to cuss? Why are certain words considered “bad words”? Ouch. Our mouths can really get us into trouble, can’t they? We can lie, boast, and say all kinds of hurtful things to others. And one way that God definitely did not intend for Christians to use our mouths is to use profanity or vulgar speech. But why? What makes one string of four letters good and noble, such as “love,” “pray,” or “holy,” while another string of four letters is cause for washing out mouths with soap and more restrictive movie ratings? If you’re a Christian who uses foul or vulgar language, have you ever stopped to think about why you do that? What is the motivation of your heart for saying those words? Is it Christlike? Do you think Jesus would use that kind of language? 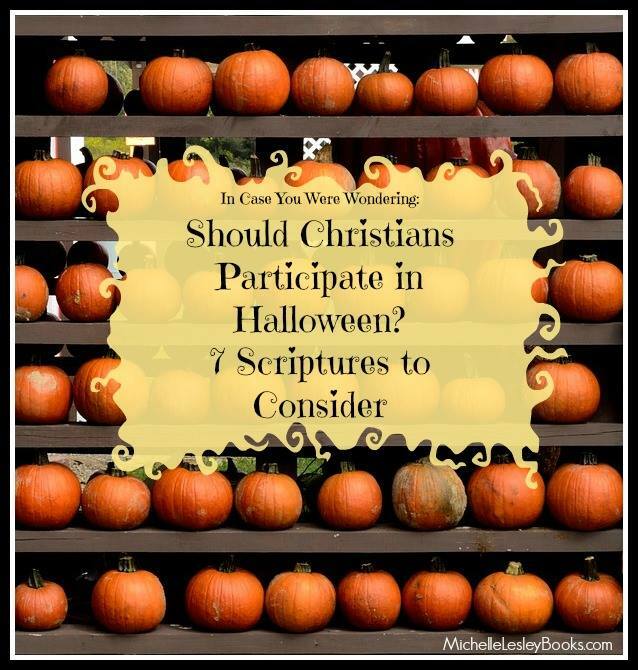 When you say those words do they point people to or away from Christ? What impression does it give people of Christians, the church, and Christ when they hear you cussing? Think about the definitions of those words. When you say those words, what definition pops up in the mind of the person who hears you? Is it something good, pure, honorable, etc.? It’s important to remedy the outward behavior of filthy language, but that only comes from having a heart that is filled with the good treasure of Christ. I’ve heard that Christians shouldn’t read horoscopes or get involved with astrology, but weren’t the wise men who came to see Jesus astrologers? Maybe there’s something to astrology. Well, if we were to say that, then we could also say maybe there’s something to stealing, too. Because, after all, that’s what got the thief on the cross to Jesus, and Jesus said that he would be with Him in Paradise that day. And maybe there’s something to persecuting and murdering Christians, too, because that’s how Paul came to encounter Jesus. But we don’t say those things because that’s not the way we rightly handle and apply Scripture. While this passage was obviously written as a command to Old Testament Israel, we can still draw out some applicable principles for today by asking ourselves why “the Lord your God has not allowed you to do this.” God calls these practices an “abomination” several times and links them to paganism. Verse 14 is reminiscent of 2 Corinthians 6:14-18 and 1 John 2:15-17, which tell us not to love or partner with the dark things of the world and to separate ourselves from such things. This is a clear, prescriptive passage that answers our questions about following horoscopes and astrology, so this is where we get our instruction, not from a descriptive passage about someone who was an astrologer. Additionally, there’s good reason to believe that the wise men who went to see Jesus were not astrologers in the same horoscope/tarot card/palm reading/fortune teller sense in which we use the word astrology today. The Greek word translated as “wise men” is magos (magi). Its primary meaning is “Oriental scientist,” a term which was also applied to teachers, priests, and physicians, among others. It would seem that the wise men were much more akin to astronomers than astrologers, and were learned in the Old Testament messianic prophecies as well. 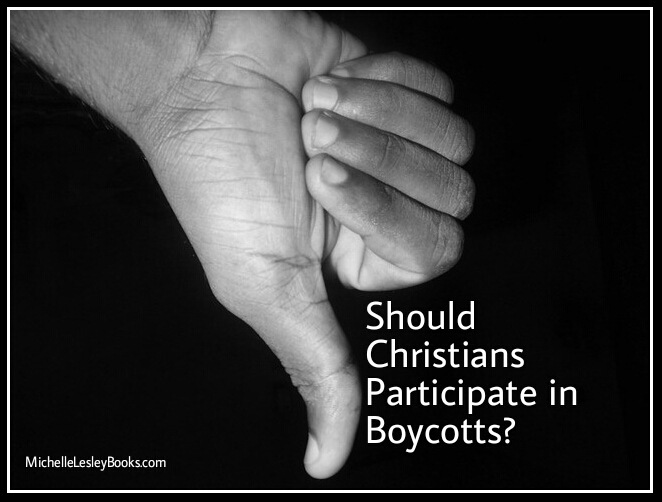 In Case You Were Wondering: Should Christians Participate in Boycotts? Should Christians boycott businesses or charities that financially support abortion, homosexual marriage, or other unbiblical things? This question has gotten a lot of attention lately because of the ice bucket challenge and the ALS charity that funds embryonic stem cell research. 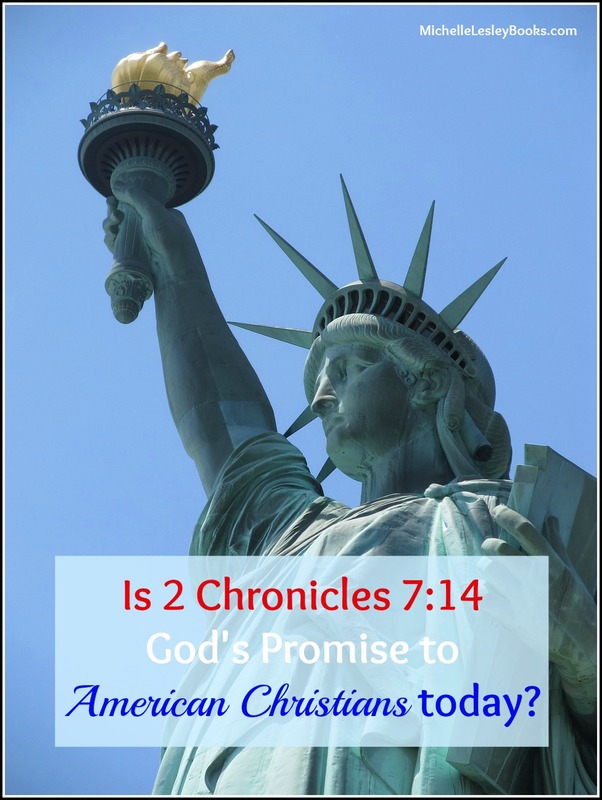 I think whether or not to boycott a business or charity is something every Christian needs to decide for herself based on Scripture and her own conscience. Some good Scriptures to study to help with your decision are 1 Corinthians 8 and 10:23ff, and Romans 14:5-12. Since there’s no one right answer to this question, I’d like to just share with you how I have come to handle it in my life, in case it might be helpful. 1. I don’t boycott places where I get necessities for my family–phone company, grocery stores, gas stations, etc. If there were a very big public splash about one of these places supporting something unacceptable and I had another option, I might reconsider a boycott. 2. If there’s an alternative to a “boycottable” business, I take it. For example, I would not donate to Komen because they support Planned Parenthood, but I might donate to another cancer/breast cancer charity that doesn’t. My way isn’t the perfect way, and there’s probably still some hypocrisy in it that I can’t see or reconcile, but it works for me. Do you boycott any businesses for certain reasons? How did you arrive at your decision to boycott?